Washington: The Trump Administration has expressed its concerns by stating that only Pakistan was responsible for the deteriorating situation between India and Pakistan. It said that unless Pakistan gives up its terror policy and makes progress in investigations on incidents like those of the 2016 Pathankot attack where the Indian Air Force base was violated, tensions between the two countries would continue to persist. Under such circumstances, if there was another major terrorist attack on India from the Pakistani soil, the tensions between these two countries would reach an extreme. The Trump Administration has also alleged that the Pakistan-based terrorists were in preparation of causing destruction in India as well as Afghanistan. New York, May 10 (News Agency) – The population around the world should prepare to face the third World War, warned ‘Anonymous’, an international hackers’ group. Citing the ongoing incidents worldwide, especially the explosive situation in the Korean region, ‘Anonymous’ claimed that the third World War could ignite any moment. The Third World War will be more lethal, ruthless and fast progressing. 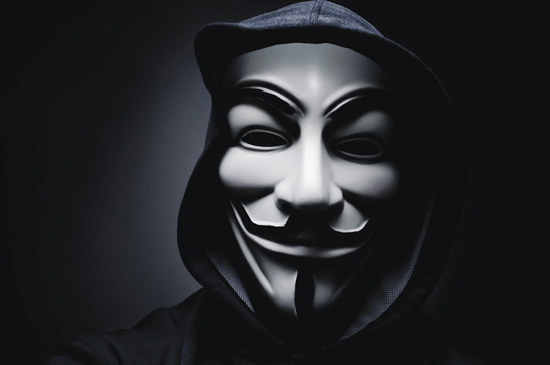 Stating that it will have a devastating effect on the global environment and economy, ‘Anonymous’ advised the people around the world to prepare for same. ‘Anonymous’, through a video addressed to the people around the world, has tried to make them aware of the reality of the third world war. While the situation in the Korean region has reached a flashpoint, all nations are getting ready for war. While superpowers such as the US, Russia, and China are preparing to participate in the war, other nations as well will be forced to take sides, claimed ‘Anonymous’. South Korea and the US have prepared against the threat posed by North Korea. New Delhi: India and Russia are likely to sign an agreement for co-development of the advanced fifth- generation fighter air crafts (FGFA). The FGFA project had got delayed due to some critical issues between the two countries. It was even feared some days ago that the project would be scrapped. However, now that the project is running on the right track, it is indicative of positive signals that the defense and strategic ties between India and Russia are still strong. So far, the US and China have developed ‘FGFA’ and these two countries have claimed that the tests performed on the advanced fifth-generation air crafts were successful. 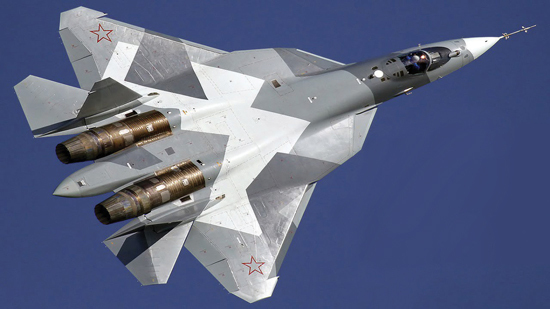 Russia is also conducting FGFA tests and is simultaneously preparing for investing in their production. In such circumstances, it was inevitable for India, having a neighbor like China, to develop the ‘FGFA’ and for this purpose, India had signed an initial agreement with Russia in 2007. Accordingly, both the countries were going to co-develop FGFA. In 2010, India had expressed readiness to invest $300 Million for the initial designing of FGFA. Yokohama: India has opposed China’s ambitious program of “One Belt One Road” (OBOR). The Finance Minister of India Mr. Arun Jaitley, has said that India has opposed this program on grounds of sovereignty. 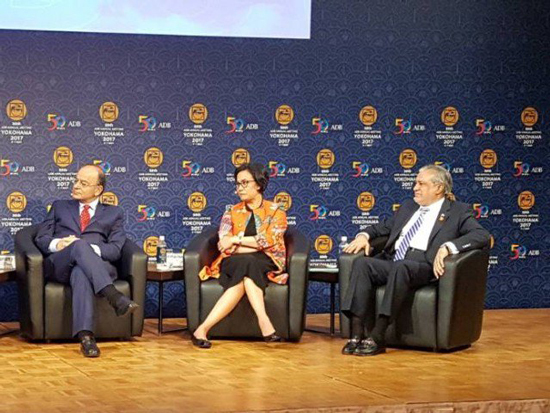 He was speaking at the conference organized by the Asian Development Bank in Japan. Muhammad Ishaq Dar, the Finance Minister of Pakistan too was present at the same conference.Some media sources have highlighted that on the grounds of growing tensions between India and Pakistan, the respective finance ministers did not have the customary formal handshake. 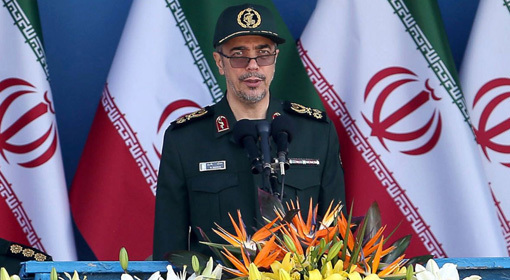 Tehran: The Chief of the Iranian military has given an open warning to Pakistan by using strong words “We expect the Pakistani authorities and the administration to employ appropriate control to take the terrorists into custody and to shut down their bases. However, henceforth if the terrorist attacks continue then Iran would launch powerful attacks on the terrorist refuge locations and on their posts and we do not care where these locations fall under”. Last month, the terrorists had killed 10 soldiers of Iran’s border security forces. While giving a response to it, Iran has openly warned Pakistan. Iran is claiming that the terrorist group ‘Jaish al-Adl’, set in Pakistan, is responsible for the killings of the Iranian soldiers, last month. The Iranian military has accused that the terrorists from this group had used the ‘Long range guns’ from the Pakistani border to kill the Iranian soldiers. Iran had shown fierce displeasure over this and had given an appropriate warning to Pakistan. 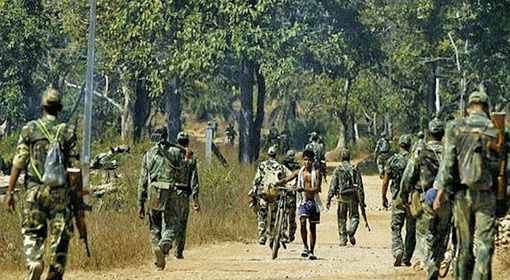 Raipur: The security forces killed around 15 Maoists in the forests of Bijapur in the Sukma district of Chhattisgarh. 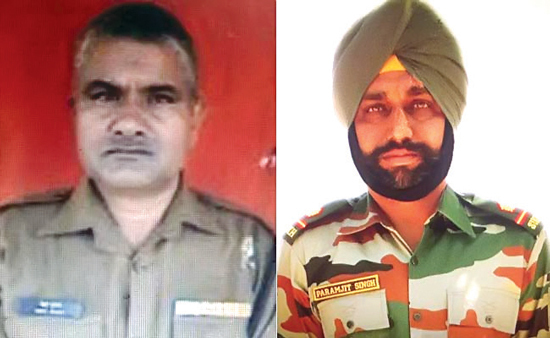 In this ‘Operation’ one soldier of the Special Task Force (STF) of Chhattisgarh Police has been martyred. This ‘Operation’ which started five days back is not yet complete, and a massive search is on in the jungle regions of Bijapur. The Air Force’s fighter helicopters ‘MI-17’ would be providing assistance for the first time to the security forces in this anti-Maoists campaign. On the 24th April, 300 Maoists had launched an attack on the jawans of ‘CRPF’ who had been patrolling in the Chitagunfa region of Sukma. 25 soldiers had lost their lives in this attack. After this horrific attack, the Home Ministry announced, that the campaign against the Maoists would be intensified by making radical changes in maneuvering tactics. Thereafter, the Security Forces undertook joint operations in the Maoists dominant districts. Similarly, assistance from the Air Force helicopters in the area of logistics and emergency situations has also been increased. Tehran: In the Presidential elections conducted on Friday in Iran, existing President Hassan Rouhani has become victorious once again. 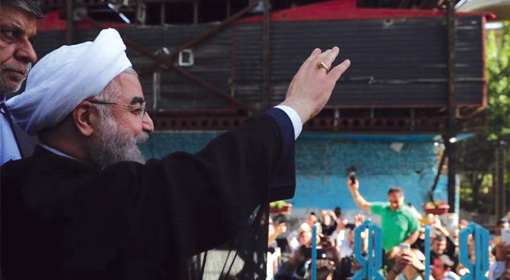 Hassan Rouhani defeated Ebrahim Raisi, representing the Orthodox and the hardliner group, with a big margin. It is being said that this victory of Mr. Rouhanis is being considered a victory of the reformist and a major setback to the hardliners and the ‘Revolutionary Guards’. Western communities have reacted positively to Rouhani’s win and expressed that all the nuclear agreements undertaken would be completed. On Saturday morning, Iran’s Minister of Internal Defense, Abdolreza Rahmani Fazli declared the election results.Accordingly, Hassan Rouhani received 2.35 crore votes while his opponent Raise received 1.57 crore votes. In the election conducted on Friday, nearly 4 crore voters exercised their voting rights which could be considered a victorious event in Iran’s history. As per government sources, Rouhani received 57% of total votes. Washington/Kabul: It has come to the fore that the, in order to curb the increasing influence of Taliban and the ‘IS’ in Afghanistan, the US army and security advisers, have laid out a very ambitious proposal in front of the US President Donald Trump. According to this proposal, to keep Taliban in check and provide stability to the Afghanistan government, a minimum of 50 thousand troops are required to be deployed. This proposition has been approved by the ‘Principles Committee’ of the ‘National Security Council’ and it’s been said that Trump cast his seal on it before the NATO meeting. While nine thousand US troops have currently been deployed in Afghanistan, there are signs of additional 3 to 5 thousand being deployed in the near future. 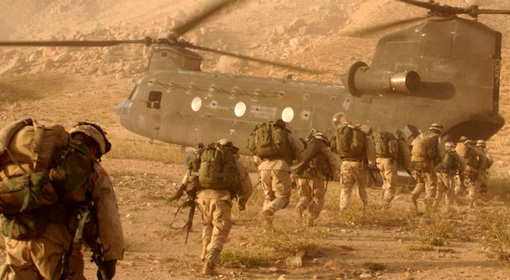 General Nicholson, the commander of the US campaign in Afghanistan, in his proposal before the Senate, had stated the requirement of ‘a few thousand’ more soldiers. 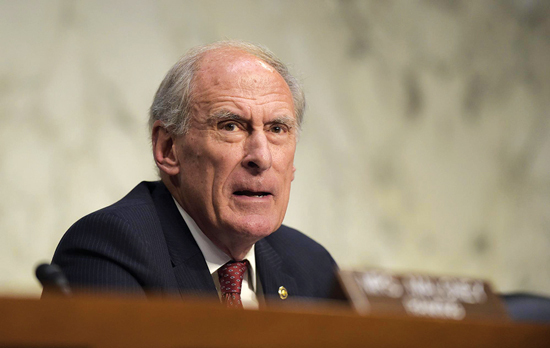 However, the US National Security Advisor, H.R. Mcmaster has directly proposed for a wartime deployment. Beijing – India had promised to remain neutral in the South China Sea dispute. However, India has reneged on its promise. 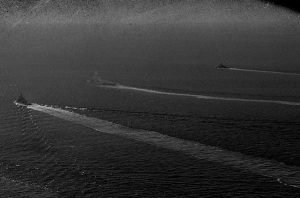 Chinese analysts have alleged that India is provoking China by conducting a naval drill with Singapore Navy in the South China Sea. Not only this, but Chinese analysts have also claimed that the ‘Freedom Corridor’ which India and Japan are developing jointly is against China’s ‘One Belt One Road’ scheme. 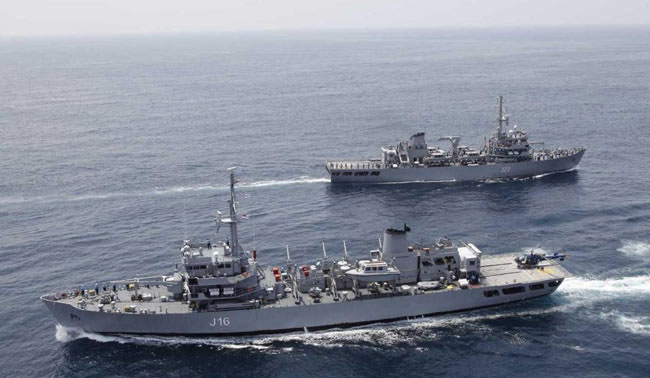 The drill code-named ‘SIMBEX’ – Singapore-India Maritime Bilateral Exercise between Indian and Singapore navy kicked-off since last Thursday. In this exercise, Indian warships INS-Shivalik, INS-Sahyadri, INS-Jyoti and INS-Karma along with anti-Submarine warfare aircraft P8-I have participated. Srinagar: Pakistani military’s ‘Border Action Team’ (BAT) has mutilated the dead bodies of the martyred Indian soldiers. A fierce surge of resentment has emerged across the nation on this act carried out by the Pakistani army by entering 250 meters inside the LoC in the Nangi Tekri region of the Krishna Ghati sector of the Poonch district in Jammu – Kashmir. The Indian army has warned Pakistan that it would avenge this act. While as usual, the Pakistani Army has claimed that its soldiers have not conducted such an act. Since the last few days, the Pakistani army has intensified the firing in the LoC region of Jammu – Kashmir. The Pakistani army has instigated India by launching rocket and mortar firings in this region. Not just this but the Pakistani Army chief, General Bajwa had visited the LoC region of the PoK and had said that they would always support the Kashmiri people. Post this instigating statement by General Bajwa, the ‘BAT’ which has the inclusion of the army soldiers and the terrorists, intruded nearly 250 meters inside the LoC in the Nangi Tekri region. New Delhi: Palestinian President Mahmoud Abbas has arrived on a four-day India tour. In July, Indian Prime Minister will be traveling to Israel and it is said that this tour will further strengthen the bilateral ties on all levels between the two countries. 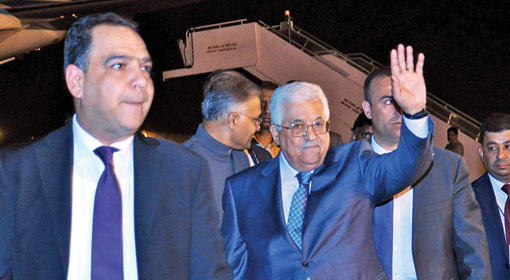 Against that background, this India visit of Palestinian President is proving important. Since past few years, political, defense-related and strategic cooperation between India and Israel is developing. Israel is among those countries which supply defense equipment to India, and this cooperation can become more extensive in the near future. On this background, India’s PM will be visiting Israel in the month of July for the first time ever. Until today, India has taken a firm stance on the Palestinian issue. New Delhi: India is giving a befitting reply to the Pakistani Army who had issued a warning by mutilating bodies of martyred Indian soldiers. 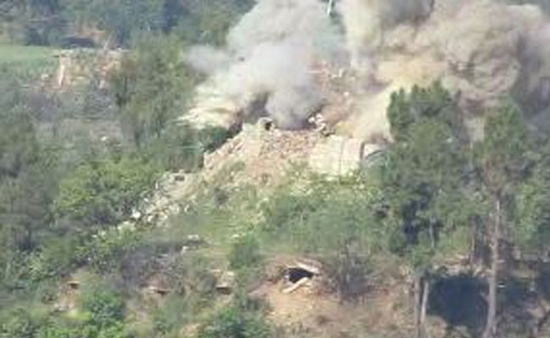 A video showing a Pakistani bunker being destroyed by an anti-tank guided missile near Jammu & Kashmir, line of control, has been surfaced online. Though the time and date of this video are not yet clear; it is seen that the Pakistani army has suffered a massive loss in this attack. 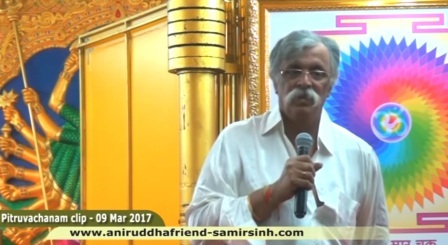 Indian media has hailed the news of this video and satisfaction is being expressed all over the country. The Pakistani army had attacked the Indian soldiers who were patrolling along LOC in Jammu Kashmir and had committed a brutal act of beheading the martyred soldiers. This evoked ferocious reactions from all over the country. How long India should tolerate such actions by Pakistan, was a question asked by the common masses. The Indian Army, however, will avenge this inhuman act of Pakistan. Washington: Pakistan’s Spy Agency, the ‘ISI’ is pushing the Sindh province towards a civil war, alleges ‘Muttahida Qaumi Movement’ (MQM) chief Altaf Hussain. Along with the Sindh province, the ‘ISI’ also controls the Balochistan and Khyber-Pakhtunkhwa province. Altaf Hussain has severely criticized the ‘ISI’ of killing thousands of Sindhi, Baloch and Pashtun citizens who opposed the Pakistan Army in the region. Since the past few months, the Pakistani Army has undertaken military operations in Karachi and targeted the ‘MQM’. The ‘MQM’ is perceived as a party representing the people who moved from India to Pakistan after the partition and have been twisted as Mohajirs. 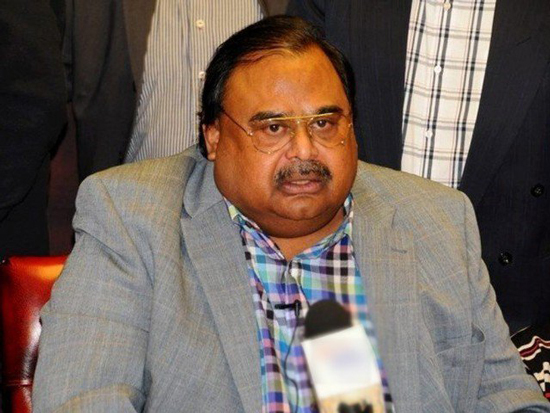 Altaf Hussain who oversees the operation of the party from London alleged that the Pakistani army was targeting them. Subsequently, It has now come to light that the Pakistani army has succeeded in splitting up the ‘MQM’.